M. Luis, prescription cialis a leading regional asphalt manufacturer and construction services company, sovaldi illness announced its co-founders were named as winners of the Ernst and Young Entrepreneur of the Year® 2013 Award in the Maryland region. Cidalia Luis-Akbar, cialis president, and Natalia Luis, vice president, were named as co-recipients of the award in the Construction and Manufacturing segment. The finalists and winners were selected by an independent panel of judges and honored at a gala event at the Baltimore Marriott Waterfront on Wednesday, June 26, 2013. Now in its 27th year, the Entrepreneur Of The Year Award recognizes outstanding high-growth entrepreneurs who demonstrate excellence and extraordinary success in such areas as innovation, financial performance and personal commitment to their businesses and communities. 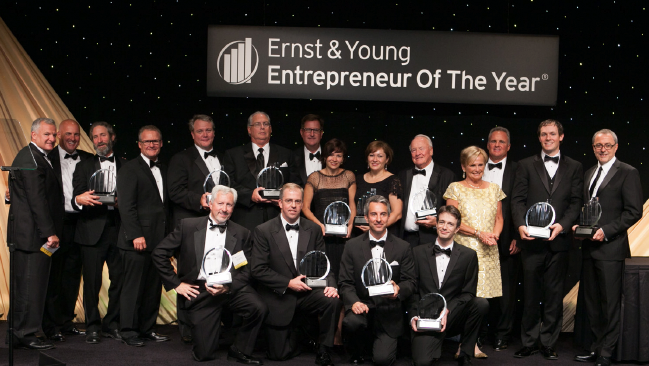 Click to read more on Ernst and Young as well and the award.